#ReliveRallyFinland2003: Who did come up with the ad ”Markko, Markko, where are you” and how it would’ve continued? 15 years on, but still every now and then on rallies one can hear someone asking: ”Markko, Markko, kus sa oled?” This line is from 2003 Rally Finland ad campaign which riduculed the foreign drivers. RALLIRINKI went on and sought out the people responsible for this memorable campaign. 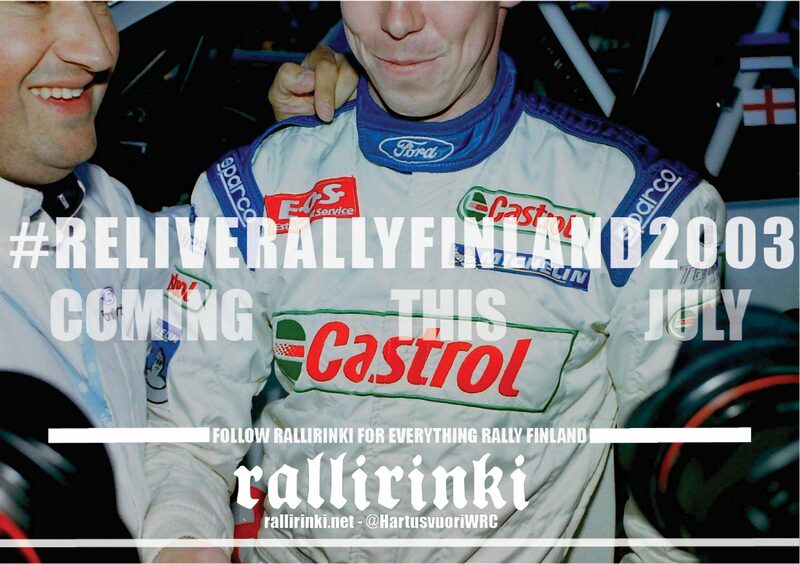 Reading time < 4 minutes Rally Finland … Jatka lukemista #ReliveRallyFinland2003: Who did come up with the ad ”Markko, Markko, where are you” and how it would’ve continued?